The above symptoms CAN HAPPEN TO ANYONE: to young people even teenagers, to young women in their 20’s, or can be as a consequence of childbirth. They may develop later in life and not have presented earlier. 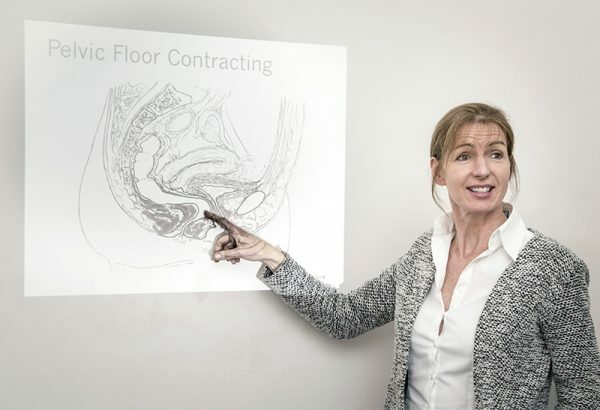 Recent research has shown that up to nearly 60% of women have described some pelvic floor complaint even before becoming pregnant for the first time. It is important to address symptoms early if you suspect that you have any problems. 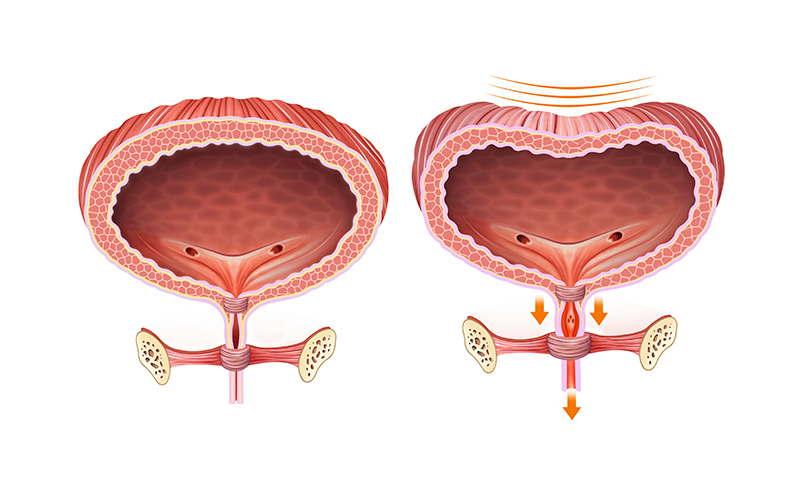 The pelvic floor muscle become stiffer and more tense over time and this is one of the reasons that over time women can start to develop symptoms. It is not necessarily that muscles become more lax over time. Weakness can be present through tension as well as through laxity. WHY DO I NEED A PELVIC FLOOR THERAPIST? Up to 50% of women perform their pelvic floor exercises incorrectly; the only way you can be sure is to have your muscles assessed by a Chartered Physiotherapist with a special interest in Women’s / Men’s Health.